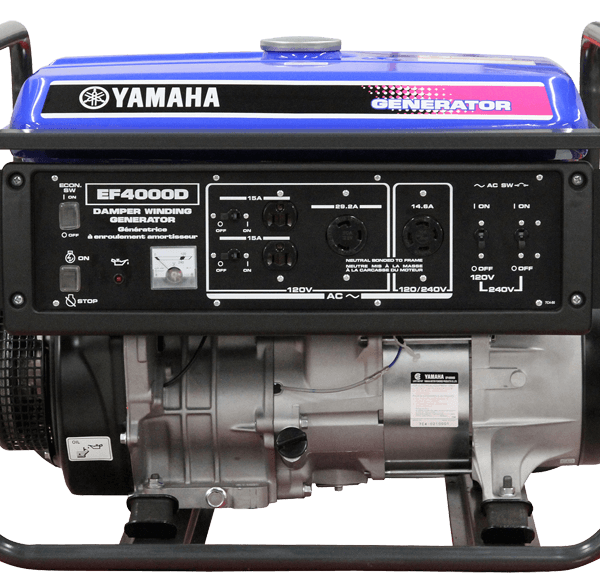 The EF4000 has two key features, a Damper Winding alternator for a cleaner sine wave and dual 120 & 240 volt power, making the EF4000 a very versatile unit. 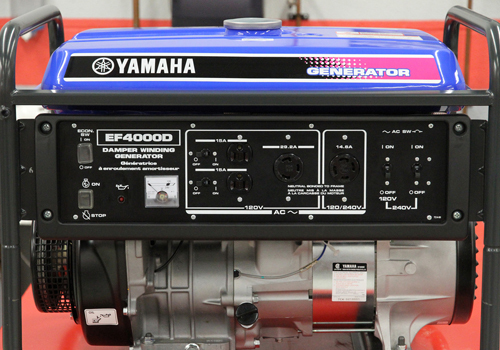 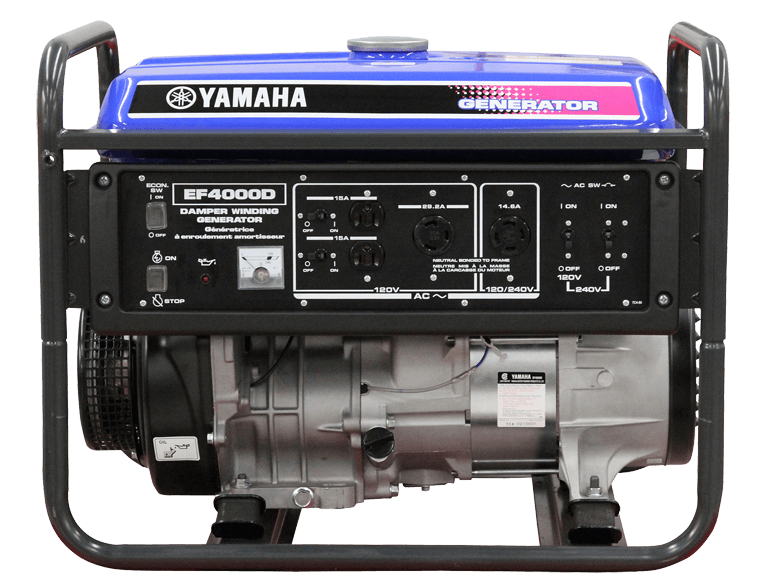 Powered by a proven 357cc engine with electronic ignition, the EF4000 is perfect for the job site, RV or home back-up. 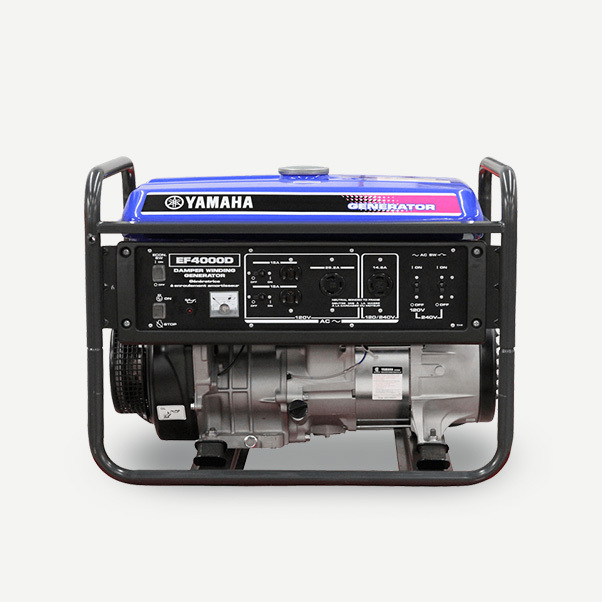 Rated AC output for continuous use is 3,500 watts / 29.2 amps @ 120 volts & 3,500 watts / 14.6 amps @ 240 volts.